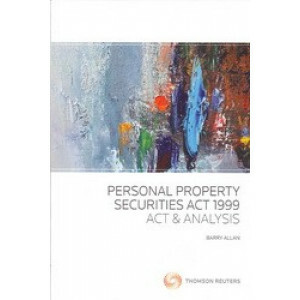 This book provides a comprehensive introduction to the history, scope and features of the Personal Property Securities Act 1999. 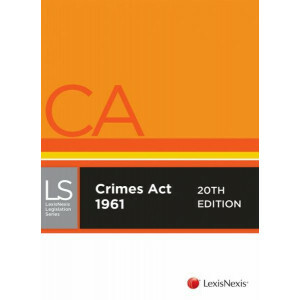 The work also provides section-by-section commentary on the Act, the Pe.. 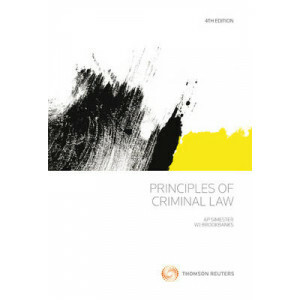 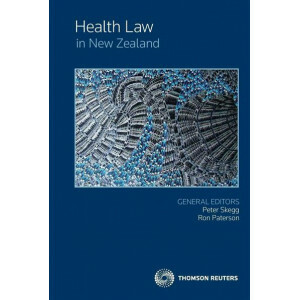 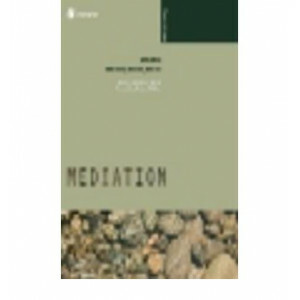 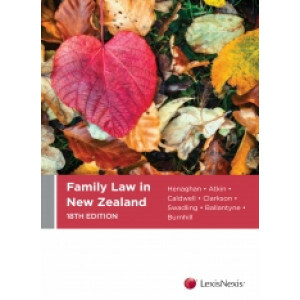 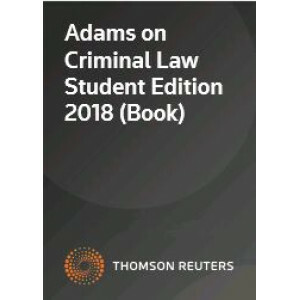 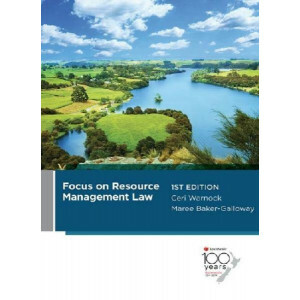 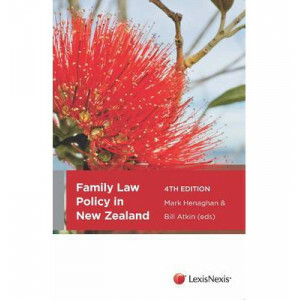 This well-established title continues to be the only textbook offering in-depth analysis of criminal law in New Zealand. 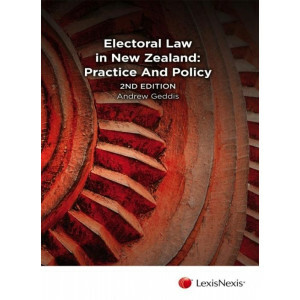  Incorporating major changes to case law and legislation since 2007, the new edi..